Tinnitus sufferers across West Central Scotland will be able to access long-term relief from the condition with the launch of a leading audiology clinic in Glasgow. It is estimated more than 49,600* adults in Glasgow have experienced tinnitus at one time or another, which is described as a ‘ringing in the ears’, but it can also be a whizzing, roaring, buzzing, hissing or another type of continuous noise. It may be high or low-pitched, and the volume may vary over time. But patients across the region can now benefit after The Tinnitus Clinic - the leading provider of exclusive evidence-based tinnitus treatments in the UK – opened a city centre clinic in Glasgow. 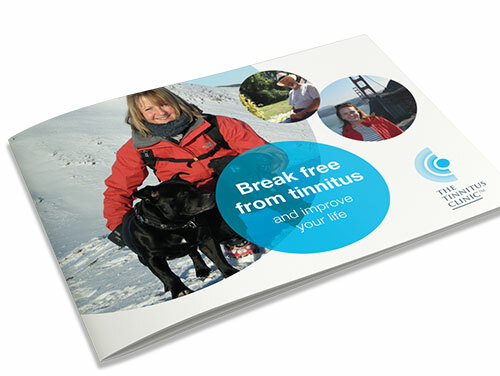 The Tinnitus Clinic, which opens on the 26 September, will operate on a fortnightly basis from 9:00am to 5:00pm. Based at Glasgow Medical Rooms, the new clinic will improve access to products and treatment for sufferers of tinnitus in the comfort of a relaxed and contemporary setting. 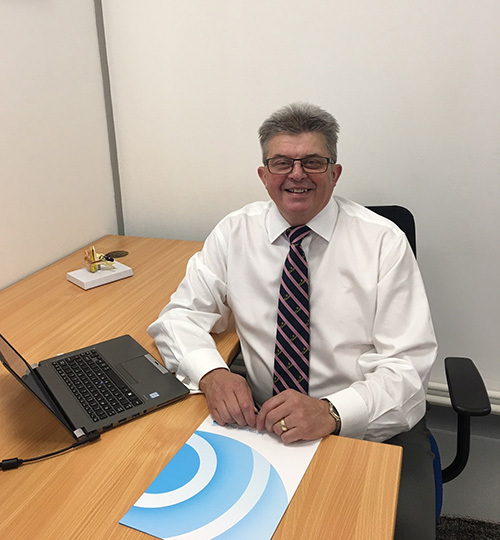 “The new clinic in Glasgow, one of the largest cities in the UK, means we can reach out to a much wider base of potential patients, and with the clinic being located close to Glasgow Central Station it is easily accessible. *Calculated from 2015 Office of National Statistics adult population (18 to 90 year olds) in Glasgow and the British Tinnitus Association research which states the number of people who live with persistent tinnitus is approximately 10%.